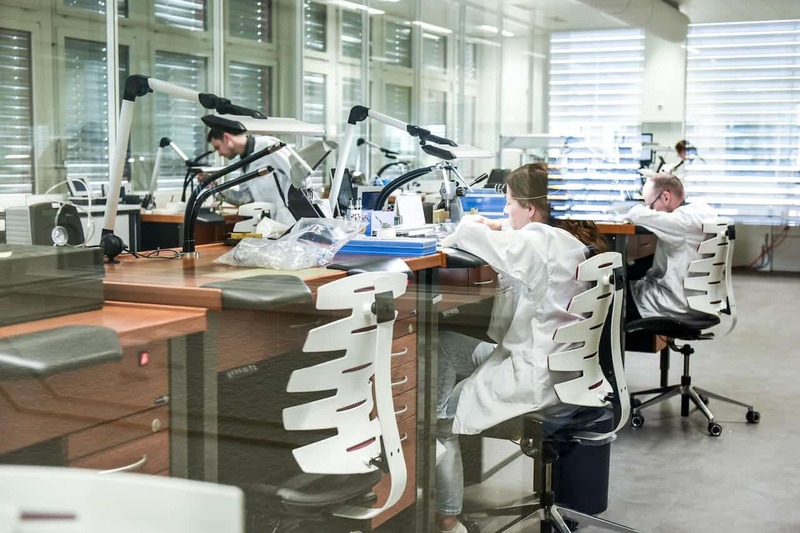 Watchmaking plays an important role in Switzerland’s history. Where ever you go, Swiss watches are famous all over the world. 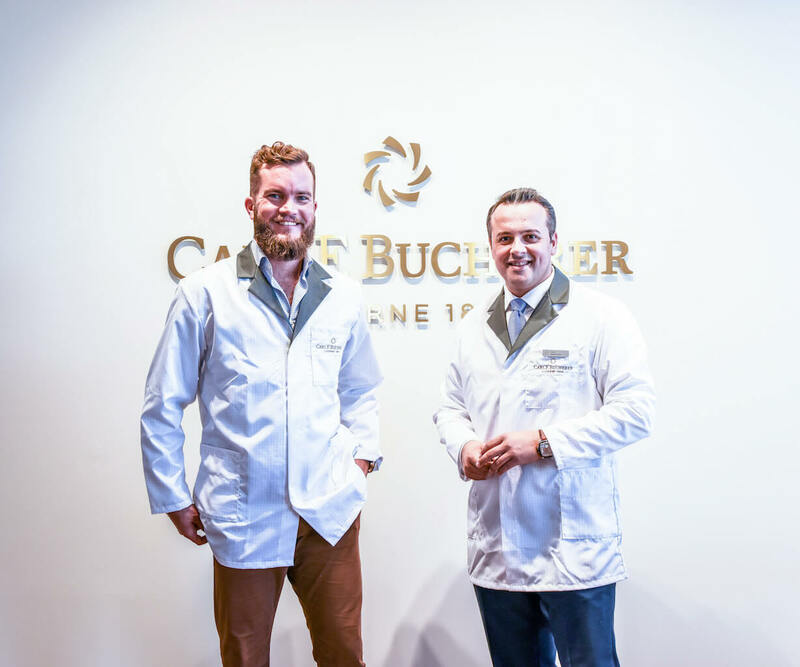 Recently we visited the manufactory of Lucerne-based company Carl F. Bucherer. 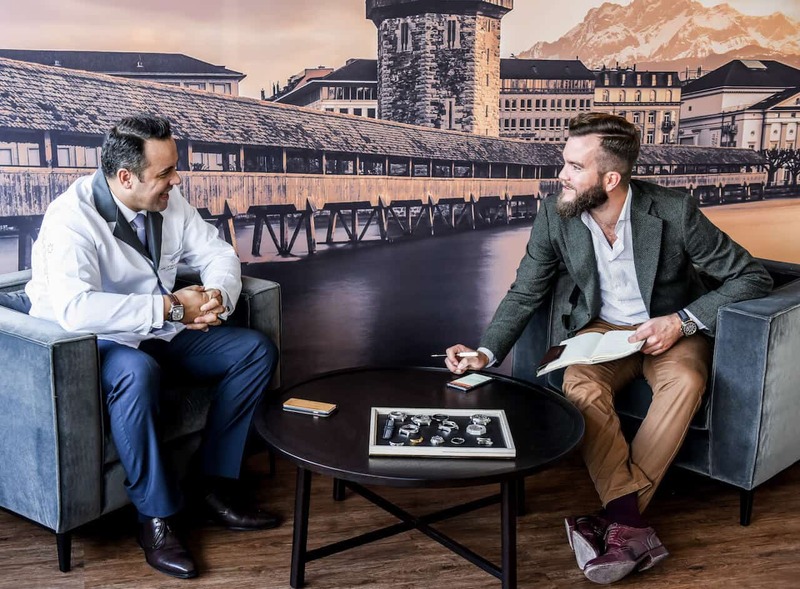 Samir Merdanovic, Managing Director of the manufactory, gave us insights into the production of Swiss watches and answered some interesting questions. Samir, what is a manufactory or what does the term ‘manufactured watch’ mean? 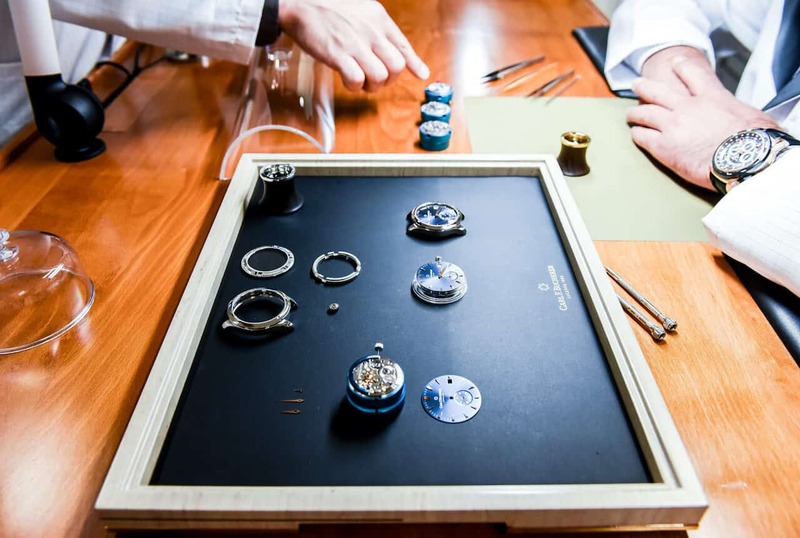 To put it simple, it means that the watch is mostly an in-house production. It is a sign of quality, which is composed of factors such as our own know-how, technical competence and years of experience. When it comes to Swiss watches, how do I recognize the difference to a ‘normal’ watch? It’s usually a term like ‘mechanical self-winding movement’ or similar within the description of the desired watch. 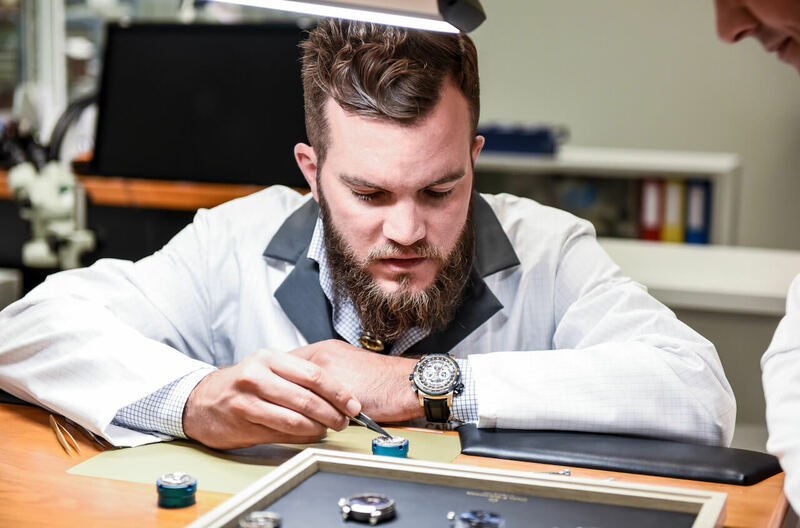 What are the reasons to own a manufactured watch? There are a lot, the most important is the uniqueness. You want to own your own, unique timepiece. Carl F. Bucherer for example, is a traditional brand, with a lot of innovation and individuality. From the idea to the launch on the market is a complex and expensive process. The production of the individual components is very time-consuming. From the development of the movement, it can easily take 5 years before the watch is presented. 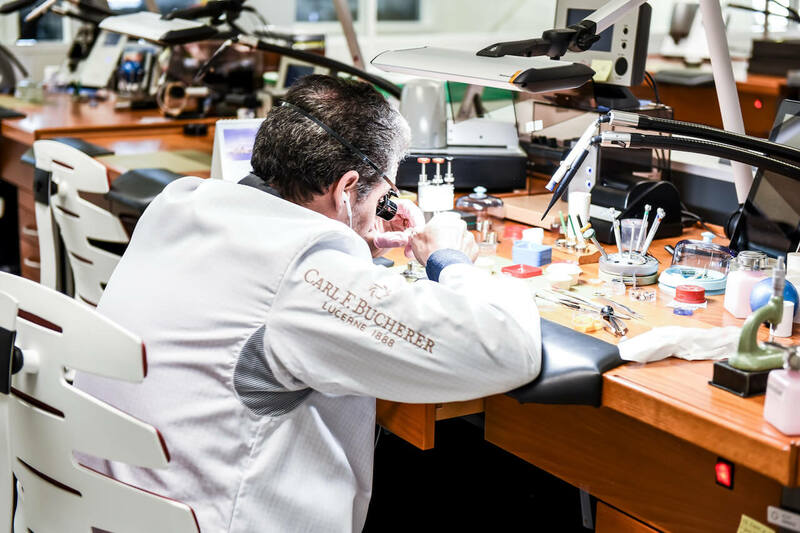 How many watches does Carl F. Bucherer produce? Currently a bit more than 25,000 pieces per year. We produce them with 75 employees working in the manufactory. How can we imagine the manufacturing process? 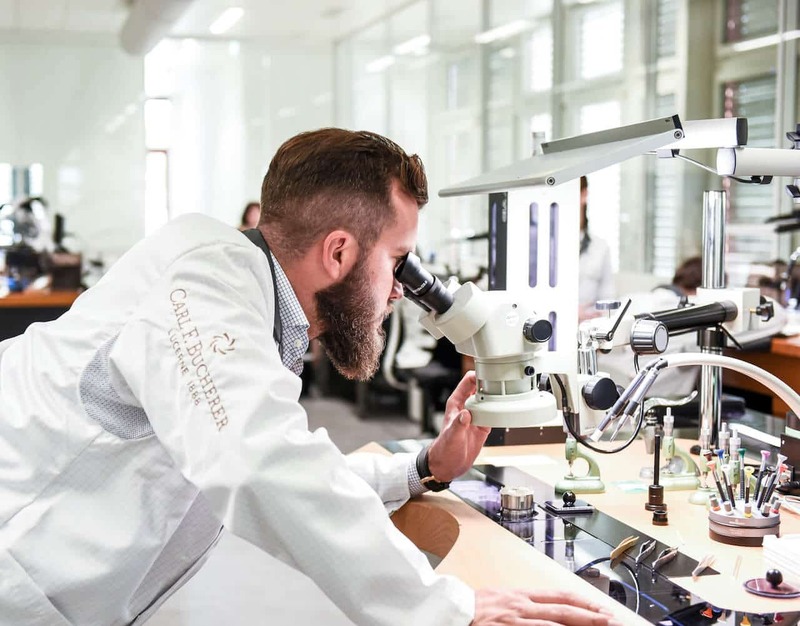 A timepiece by Carl F. Bucherer consists of about 500 components, whilst the smallest part is about 0.6 mm. Of course, a lot is manual work. Each employee has different competences and activities within the manufactory. Another part of such a production is automated. The movement is mainly made of brass and steel. 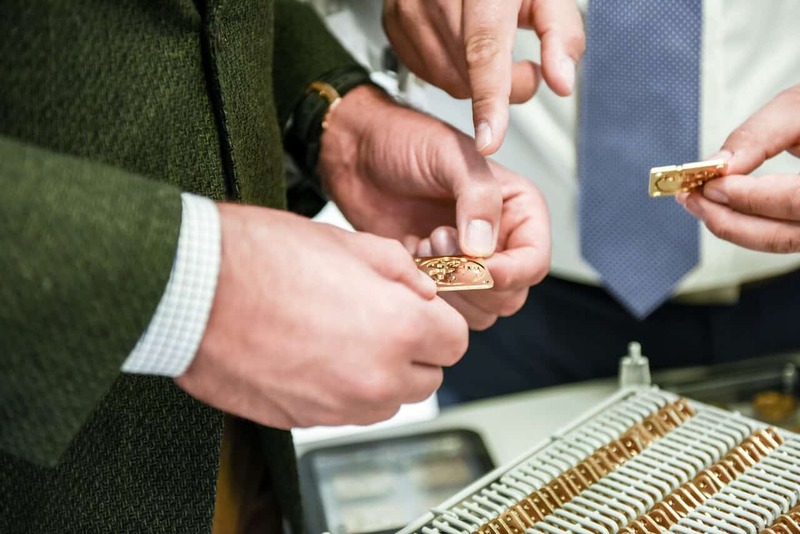 The case is different, depending on the model, other materials come into play such as: Rosé Gold, Titanium or ceramic – which of course affects the price. Is a manufactured watch more expensive? Basically yes. Another important aspect, however, is the quantity that is produced. The less pieces, the higher the price. In the end, it’s a piece of history, a unique piece on the wrist. A timepiece that will survive for generations to come.